Elizabeth Holmes, like Benjamin Franklin and Edith Clarke, challenged a basic assumption. Why, she wondered, do doctors and researchers need to take so much blood from a person when running tests? She’s proven that they don’t. Her innovation—which she has patented—requires the patient to surrender a mere drop of blood, and that small sample is then used for numerous experiments. It’s no surprise that the company she founded on this technology is thriving. For any disaster as large as Theranos, there’s plenty of blame to go around, of course. Both Holmes and former COO Sunny Balwani now face federal fraud charges. Theranos’ star-studded board of directors failed to do adequate oversight. Walgreens ignored warning signs before launching its in-store partnership. 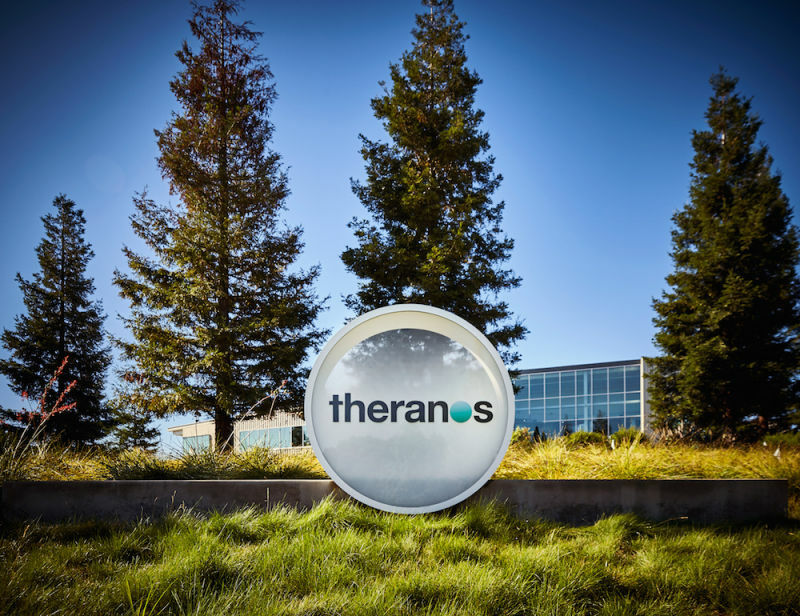 Some VCs and journalists were too eager to believe Theranos’ unproven claims. But the patent system also played an important, and often overlooked, role in the situation. The USPTO gave out patents much too easily, giving Theranos early credibility it didn’t deserve. Theranos then used these patents to attract staff, investors, and business partners. The company would last for 10+ years and burn through half a billion dollars before the truth finally emerged.